Over the recent years, we’ve seen numerous great spaceworks from Nnenn on a weekly basis, but we have never seen them all at once. Now, Nnenn presents one image that captures most of his works, showing what a truley amazing and prolific LEGO space builder that he is. 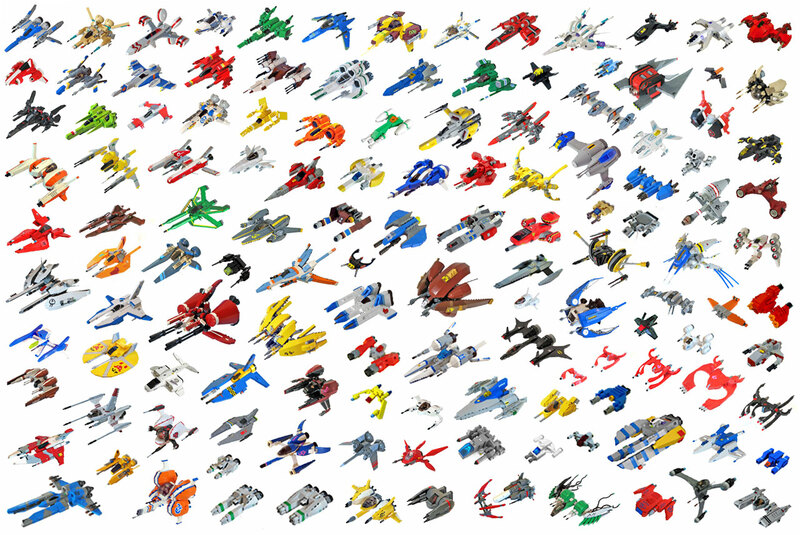 Note: all of these models are dismantled, since it would take an overly massive collection to sustain so many in-tact creations all at once. Oh man, if only this were in a Wallpaper size, I’d make this my desktop in an instant. DEAR GOD HE’S BUILT AN ARMADA!